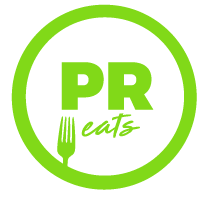 Do you want to visit places PR Eats has been? Below is a map of Puerto Rico with the places we have visited marked with our sign. Rest assured that if the restaurant is featured on Puerto Rico Eats it will not disappoint.